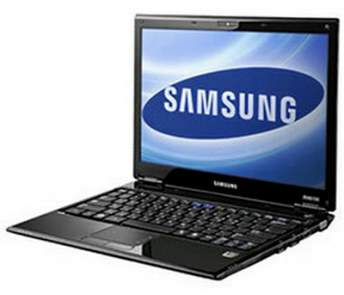 Samsung has announced its new netbook – Samsung N510, which is the first ION-powered netbook from Samsung. The new Samsung N510 is equipped with 11.6-inch widescreen display, NVIDIA ION 9400M graphics card, 1GB RAM and 160GB HDD. In addition, the Samsung N510 is also equipped with faster 1.66GHz N280 CPU instead of the 1.6GHz N270 Atom used in the S12 ION. Moreover, the netbook also comes with HDMI output which allows users to view high definition movies on HDTV. Other features include Wi-Fi (including draft-N), Bluetooth, 1.3 megapixel webcam, 3-in-1 card reader and run Windows XP as its operating system. The new Samsung N510 weighs only 1.46kg and will start shipping in September 2009 through leading retailer from starting price of $499.